An effective team begins with effective leadership. 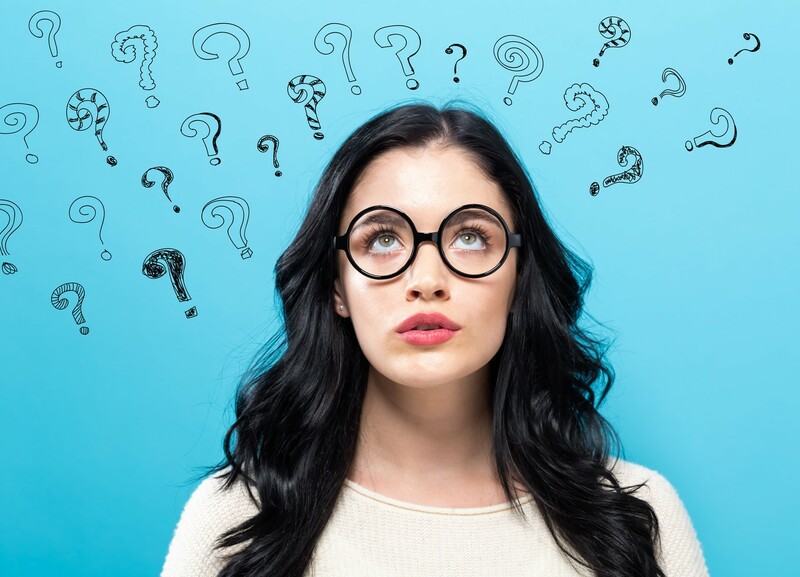 At StratX, we use experiential learning within our leadership development learning solutions to build both the hard and soft skills needed to successfully lead in today’s challenging and changing business climate. Download our latest free guides or simply discover our insights on creating effective leadership in the workplace today. 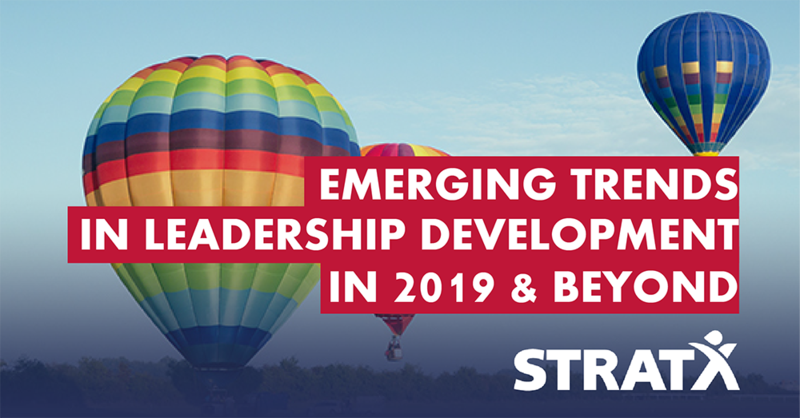 Download our free white paper to understand the key trends in leadership development that will impact leadership development programs over the coming years. In an age where working effectively with diverse and cross-functional teams, knowing which style of leadership you employ can be key to ensuring that your teams are successful. 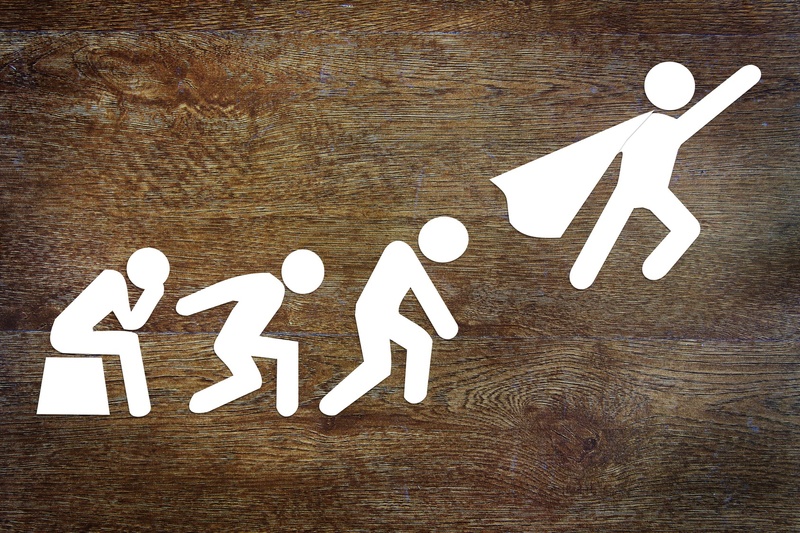 Take our quiz to find out what leadership style fits you the best. As the digital evolution is joined by AI and blockchain revolutions, how will leadership styles adapt to the digital age? 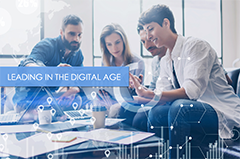 Companies are aware of the imperative of the digital age: go digital, or go home. 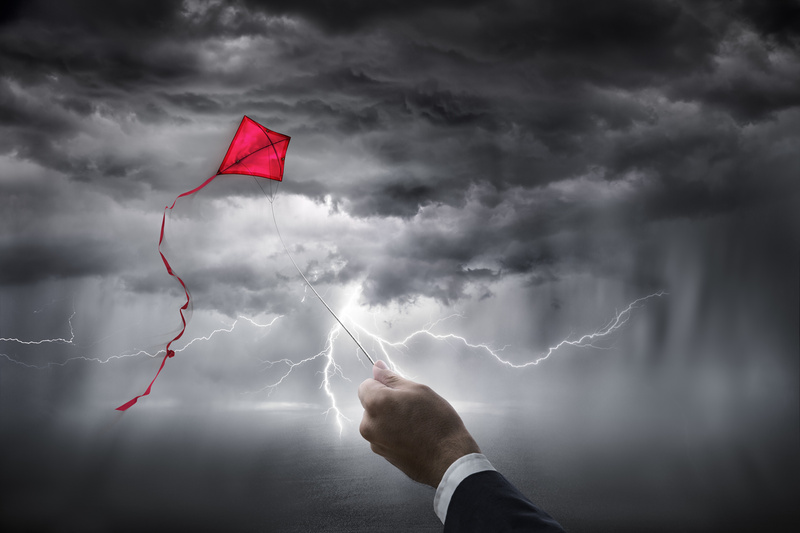 We share some insights into the challenges leaders must overcome in this era. 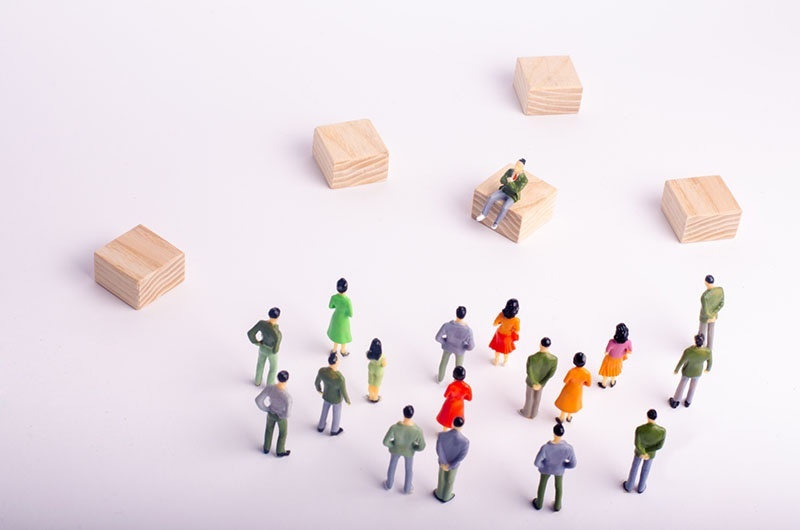 Hiring the right talent must come with the right mentoring to succeed. 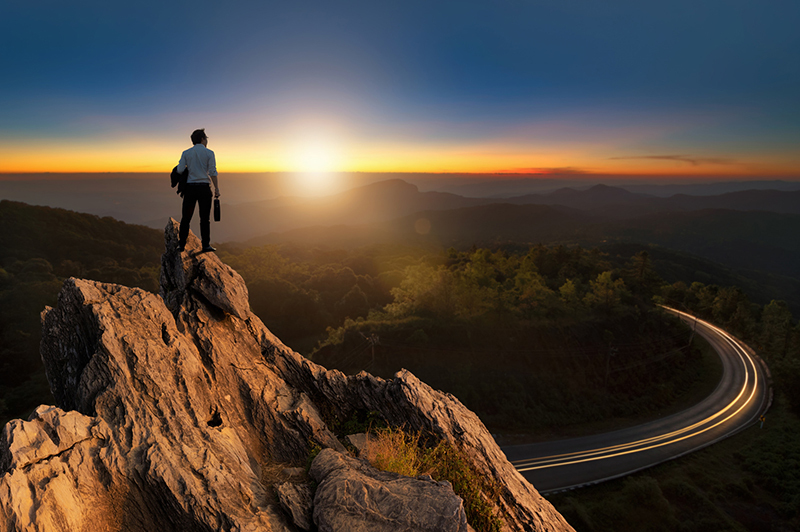 We introduce top three tips for talent development success based on expert research. Knowledge is evolving so fast that lifelong learning for leaders – whatever their level – is no longer a luxury. It is not even an option. 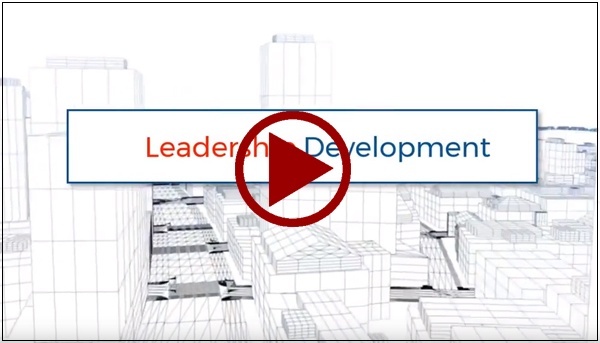 Video on the six emerging trends in leadership development that will impact and shape leadership development programs over the coming years. The face of the leader is changing. 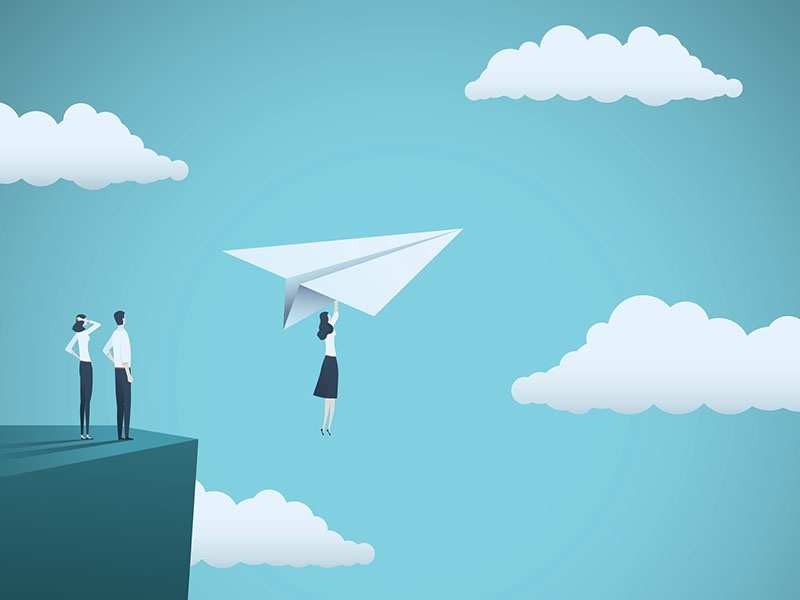 Here are the new trends in leadership and management that learning initiatives will need to employ for 2019 and the following years to come. 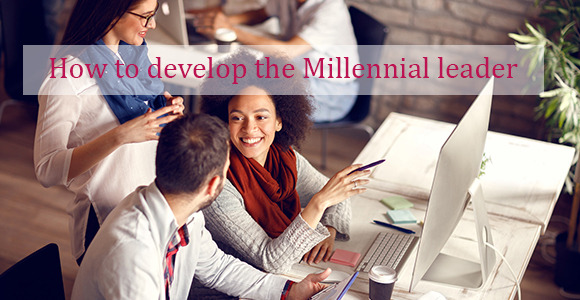 Learn what makes this purpose-driven and diverse generation thrive in the workplace and how to develop them into effective leaders of today and tomorrow. 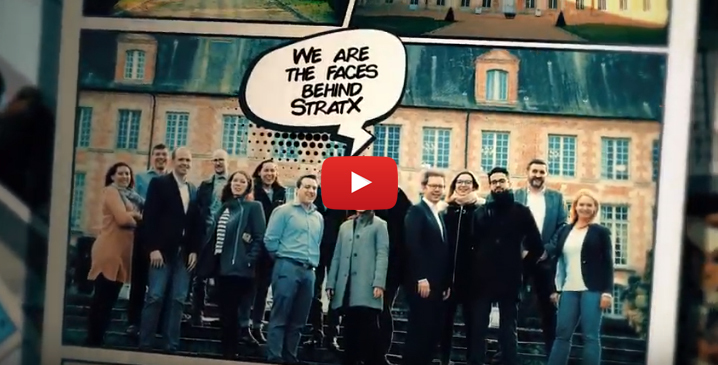 #MeetStratX: What Makes a Great Team? 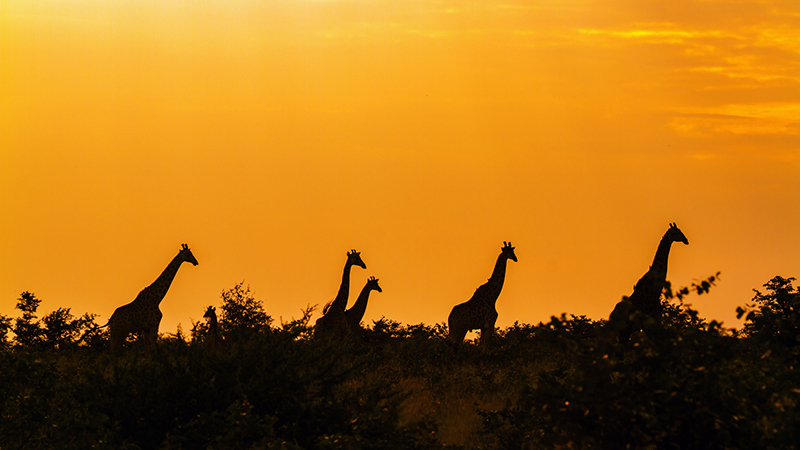 Find out what leadership and behavioural styles make up the StratX team by watching our video. 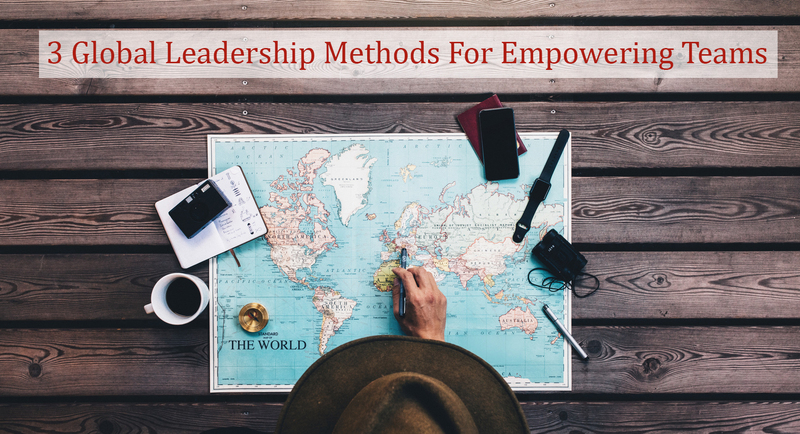 We explore 3 different leadership styles from around the world and how they can empower teams and drive growth. 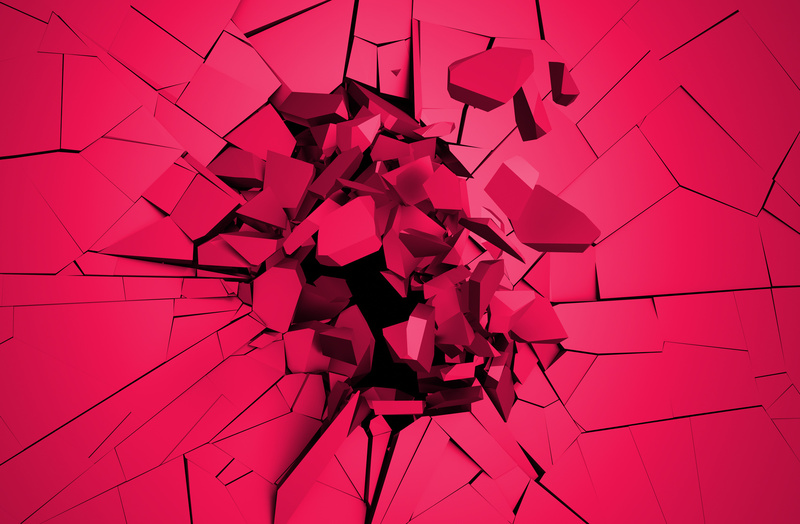 We explore the main changes that disruptive leadership has caused and its consequences worldwide. How future leaders will need to be self-aware and seek to develop themselves while empowering their people to do the same. Experiential learning is learning by doing. It is a proven learning method that guarantees better results than traditional learning practices. Participants will be able to apply the concepts they actively experienced and figured out during the training back on the job. 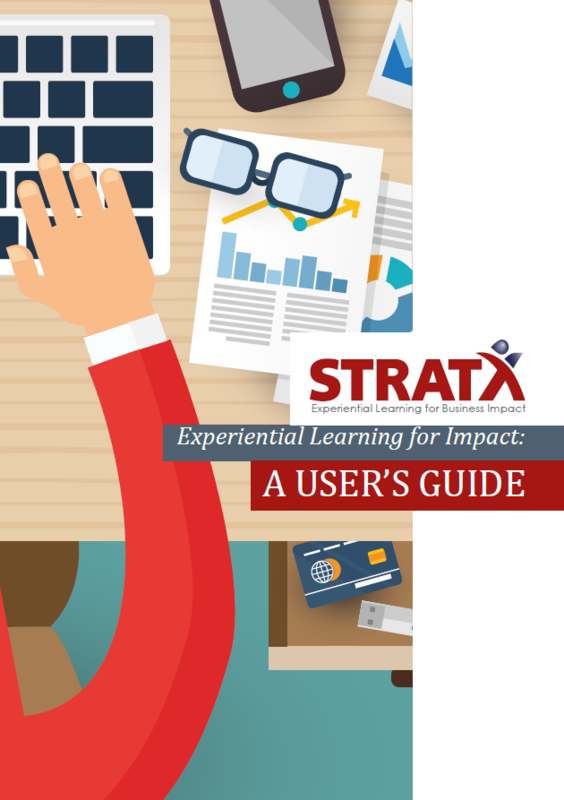 Download our experiential learning user’s guide today to find out how experiential learning can work for your leaders and teams.